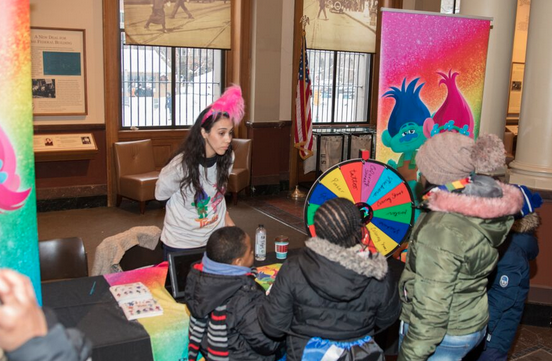 Presented by ECOLAB, Saint Paul Family Day is the perfect day to bring your family down to the Winter Carnival! Enjoy live entertainment and family-friendly activities throughout the Landmark Center. There will be archery inflatables, face painting, button making, a photobooth, cultural activities and more! The Tour of Nations activity encourages exploration into nations such as South Korea, Egypt, India, Mexico, France, and Ireland! Once completed, you may enter in the Family Day raffle for a special prize. And featuring Star Wars Characters from the 501st Legion Central Garrison! 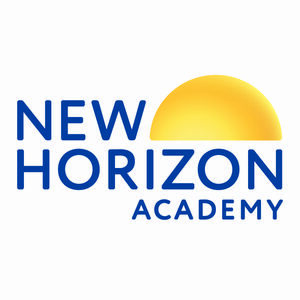 Also joining us at Family Day is New Horizon Academy, Usborne Books & More, Metro Transit, and our friends from Cinco De Mayo Saint Paul. Don’t care to drive? Visit Metro Transit to plan your trip, get maps, schedules and fare information. Metro Transit is providing FREE rides to the 2019 Saint Paul Winter Carnival and Vulcan Snow Park on February 2. Just click on the icon below, fill out the form, and submit to download your FREE Metro Transit Ride Pass.